This casemate is of type FW3/24 and part of the Green Stop Line. 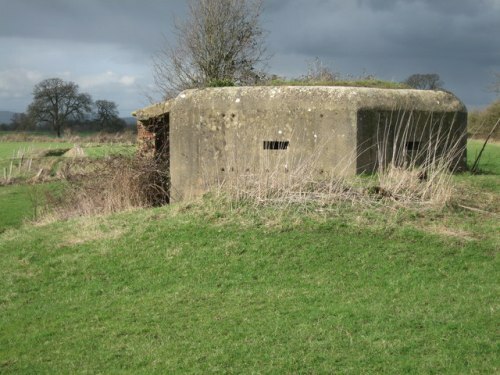 During World War II, these bunkers were used for the defense of the United Kingdom against a possible enemy invasion. They were built in 1940 and into 1941.